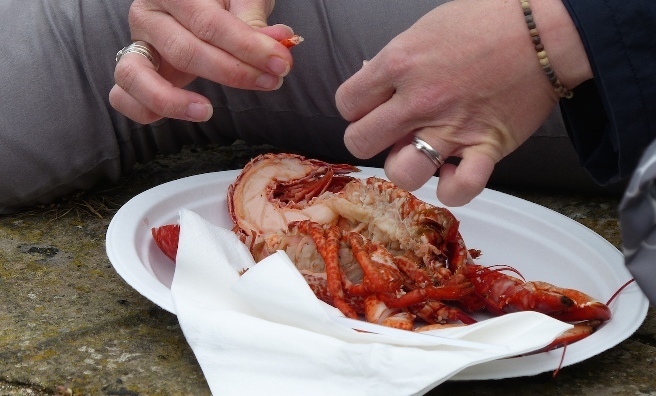 Home » What's On » Tuck In At Crail Food Festival! Tuck In At Crail Food Festival! 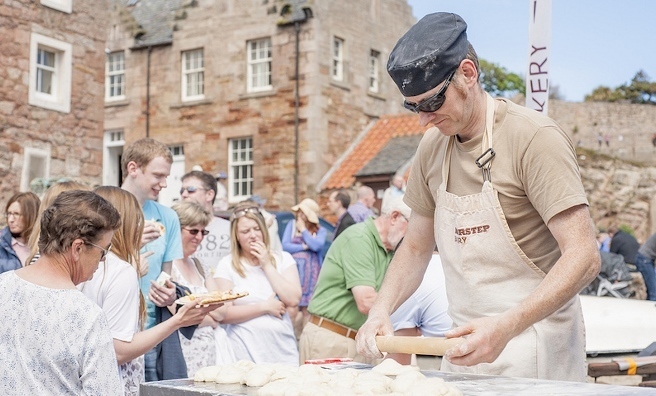 Over the weekend of June 12-14, food and drink lovers are anticipating a feast at the Crail Food Festival 2015, with a programme that features a unique chocolate chamber, a series of street food pop-ups, producers’ markets, demos by top chefs and the iconic Lunch At The Harbour. 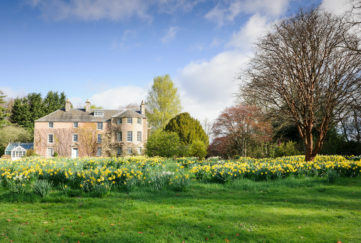 The festival, which is in its fifth year, brings the picturesque Fife coastal village alive with events and attractions in the historic centre and the just-launched programme promises a weekend of activities designed to showcase the very best in outstanding local produce. 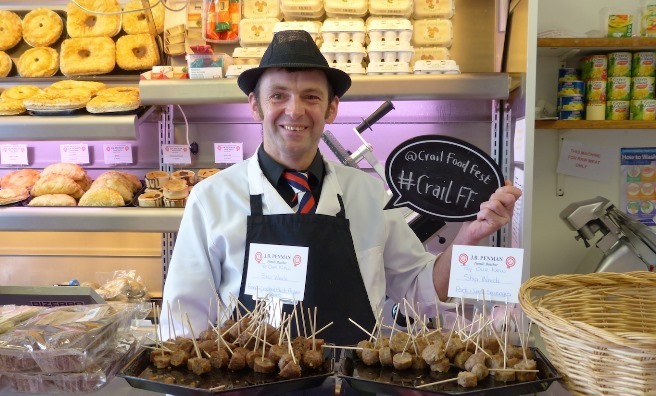 Crail Food Festival is supported by EventScotland, the events team at VisitScotland, as part of the Year of Food and Drink. “The Year of Food and Drink is a fantastic platform to showcase Scotland’s natural larder and authentic dining experiences through our strong portfolio of national events,” added Paul Bush OBE of EventScotland. 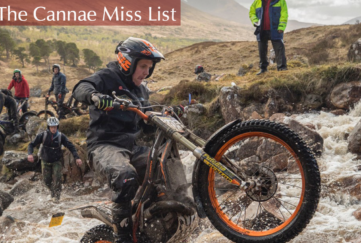 The full programme can be found by clicking here. 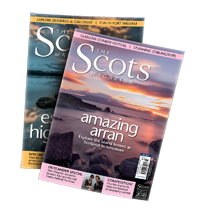 For foodie events and eating out ideas across Scotland, pick up a copy of the latest issue of The Scots Magazine or order online here. Chefs from local inns and restaurants from the St Andrews fine dining scene. Meet local fisherman and farmers, share the story of Fife food and, of course, eat it. Creative pop-up street food stalls on the main thoroughfare. 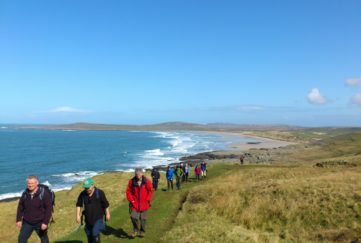 Have a rest, enjoy a snack, sit on the lawn and look out to sea. A celebration of Scottish chocolate. Drinks, fun, food and laughter, comedy and magic. The cookery theatre, workshop arena and EAT Neuk Pop Up Food & Drink Experiences continue alongside other attractions, including The Harbour Festival and Producers’ Market. 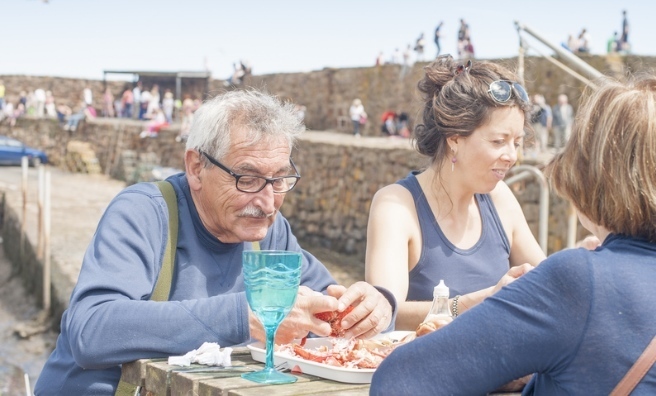 In addition, street food vendors and local producers will come together to host a massive picnic at Crail Harbour. Shellfish, smokies, ice cream, hog roast and veggie dishes will be served, washed down with local craft beer or homemade lemonade.